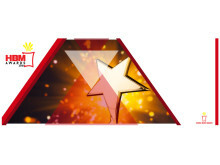 Two companies say something explosive to customers, but we see two different reactions by social media users. 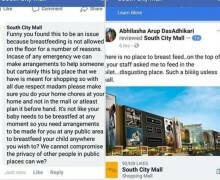 In the first story, Kolkata's South City Mall criticises a nursing mother for breastfeeding on its premises – and is pilloried. In the second, DHL criticises the recipient of a parcel for complaining about a late delivery, yet users come to DHL's rescue.